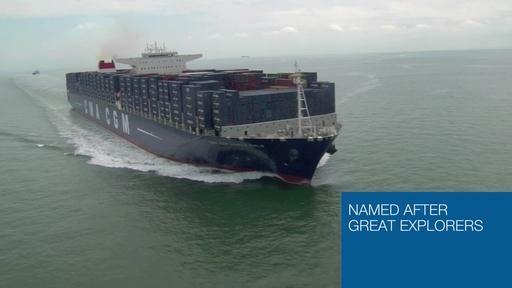 Discover the video of the CMA CGM MARCO POLO on its depart from Southampton on May 14. A wonder such a giant can navigate so easily in the port among all these smaller ships. Notice how many containers the ship is holding. Seeing the Marco Polo departing from Europe at almost full capacity, and contributing to the world economy, is a welcomed sight.